Market Drayton: The course is open. 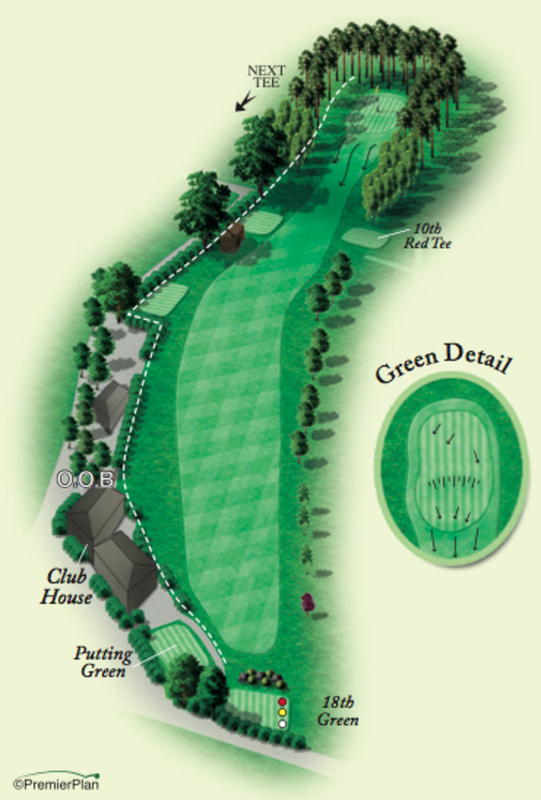 A drive of around 220 yards is required which will leave a mid iron to a two tiered elevated green. The majority of second shots finish short so it may be worth thinking about taking that extra club. 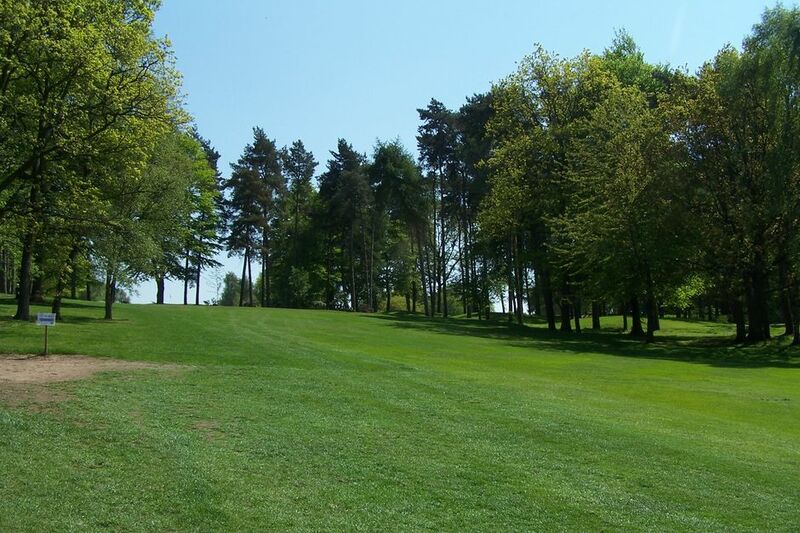 Out of bounds features down the left hand side of the entire fairway and the approach to the green is set against a backdrop of trees.